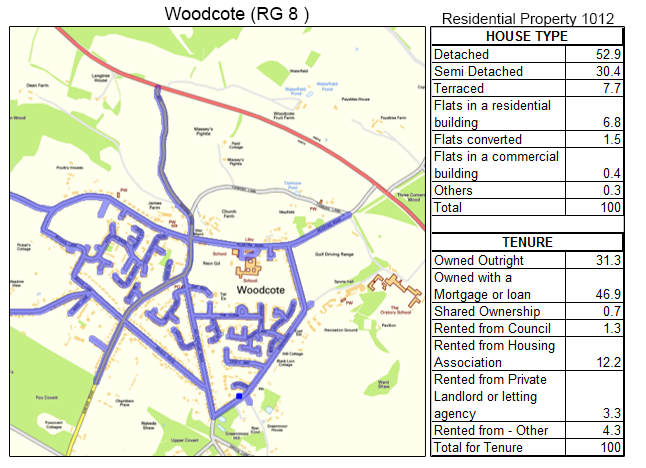 For the most reliable GPS tracked leaflet distribution Woodcote RG8, Shareplan Leaflet Distribution can offer you a complete service. Woodcote is a village located in Oxfordshire, roughly seven miles north-west of Reading. The village lies in the Chiltern Hills, between Goring Road and the A4074. Woodcote hosts an annual steam, vintage, veteran transport and real ale fesitval which includes a funfair. The proceeds are donated to local organisations and over the years the event has raised more than £300,000. Woodcote also won the Oxfordshire Village of the Year title in 2008. Through our geoplan map we know the total number of residential delivery count is 1012. About 78% of these properties are either owned outright or with a mortgage or loan. This data can help you position your product and services to the targeted demographic audience, for example offering domestic testing and installation to home owners in order to keep their properties in peak condition. Our Woodcote door-to-door flyer distribution service is second to none. 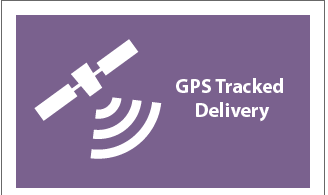 All of our leaflet deliveries are carried out using a GPS device and we will send you a report when the leaflet distributors have finished the door-to-door distribution. It only takes a few minutes to download the data and you can view the exact route that the flyer delivery person took to deliver your flyers. 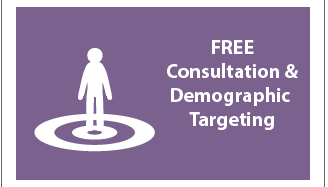 In addition to providing cost effective & reliable leaflet delivery in Woodcote, we can also offer a targeting and mapping service to ensure you are delivering to the right target audience. For example, you can give us a town name in Oxfordshire and we will provide a report and map showing the number of residential deliverable properties. 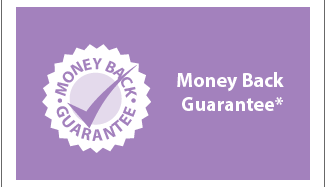 Your leaflet design is essential for ensuring your distribution campaign is as lucrative and successful as possible. 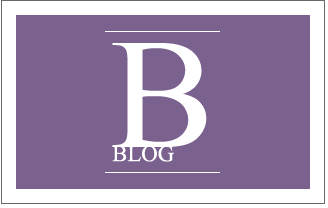 Our free one-to-one consultation offers you the unique chance to engage with one of our in-house marketing experts. After all, we want your campaign to be as successful as possible because the more successful you are, the more successful we are! 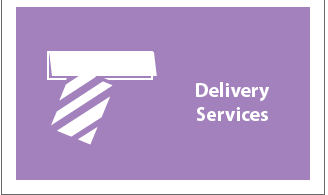 If you have no clue as to where you want to start with your leaflet delivery campaign, you can even use our graphic design service. Our in-house design team will help you get the most from your direct response marketing. Of course, such a first-rate leaflet delivery service wouldn’t be complete without the unique chance to get the best prices on your printing! 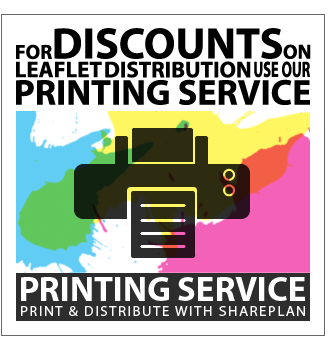 Get a reduction on your door-to-door distribution when you order both your leaflet printing and leaflet delivery from us! With our delivery service in Oxfordshire attracting a repeat business rate of over 78%, you can’t go wrong with our complete service. Click the link to get your free quote now! Our door-to-door distribution is available in all the main towns in Oxfordshire including: Henley-on-Thames, Lower Shiplake, Sonning Common, Goring, Woodcote and Whitchurch. Please feel free to take a look at our other coverage areas and also visit our FAQ if you have any other unanswered questions.